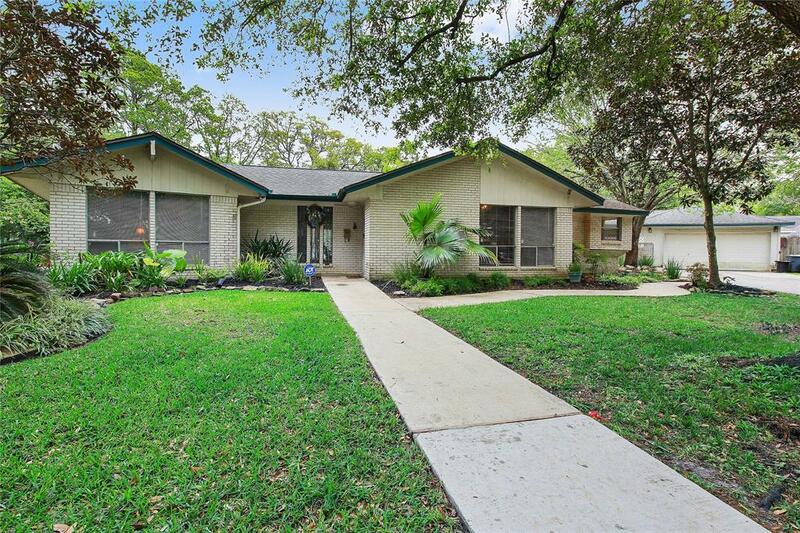 Traditional home with pool and hot tub nestled in a beautiful tropical oasis within established neighborhood of Nassau Bay. Over sized lot is twice the size a typical residential lots in the Clear Lake area. 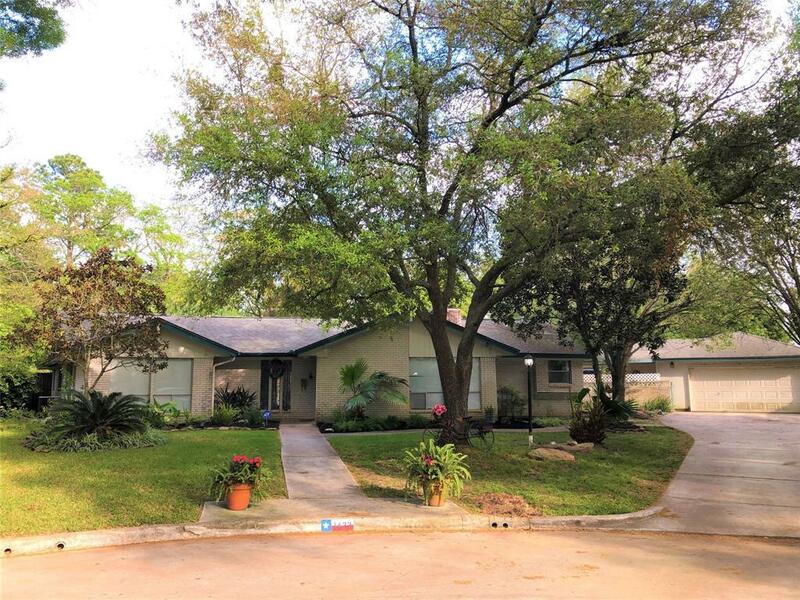 Home is on a quiet cul-de-sac with quick access to 45 and walking distance to Clear Lake. 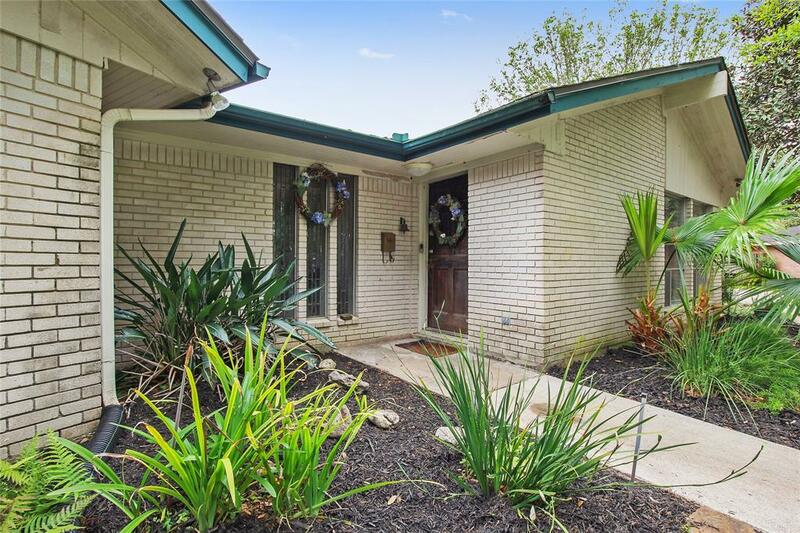 Neighborhood is directly adjacent to the Lyndon B. Johnson Space Center and features a neighborhood pool (bordering the lake) and a marina. There are parks and green spaces throughout the n. The parks have a variety of amenities including a natural wetland area (on the Peninsula) with a newly installed Nature Trail. 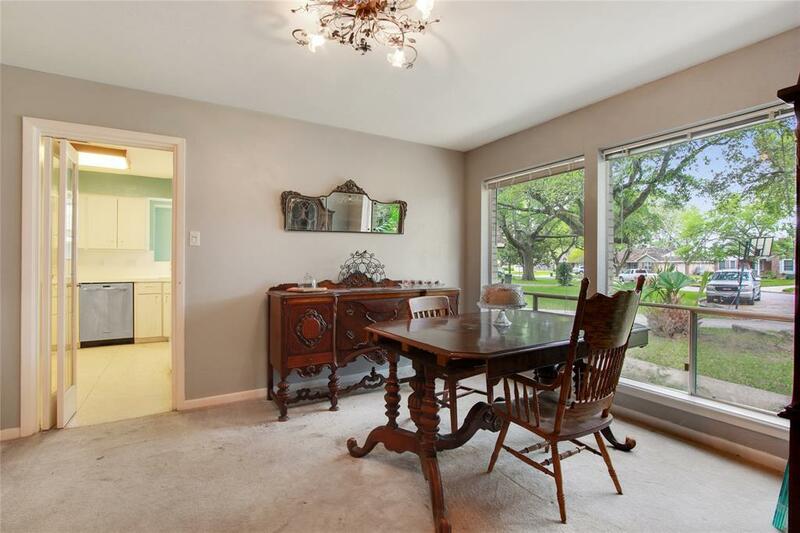 Home provides opportunity to make it your own, as it needs updates and a little TLC. Complete pictures coming soon. No HURRICANE flooding! No showings until Monday, April 1st.